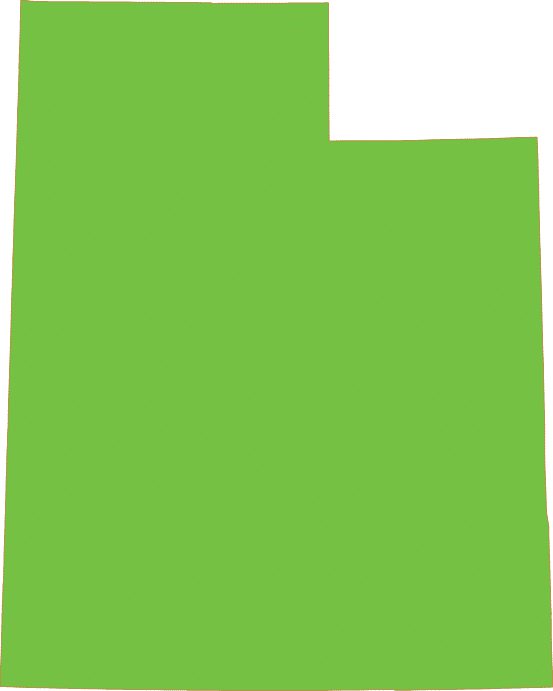 Utah marriage records are not open to the public for 75 years after the event at the state level and can only be accessed by the registrant, immediate family members, legal representatives or legal guardians. Utah marriage records are also managed at the county level. For marriage records since 1978 to 2010, certified copies of Utah marriage records are available for purchase from both the State Office of Vital Records&Statistics and the County Clerk's Office in the county where the marriage occurred. Marriage records prior to 1978 and after 2010 are only available from the County Clerk's Office. Some of the Utah marriage records are searchable and available free online for public viewing at Utah State Archives. You may also go to the State Office of Vital Records & Statistics or any of the local health department vital records offices in person to request a copy of a Utah marriage record. For information on ordering from a specific Utah county, please see the links below or try an instant national background check below to search for available marriage records and other public records information.